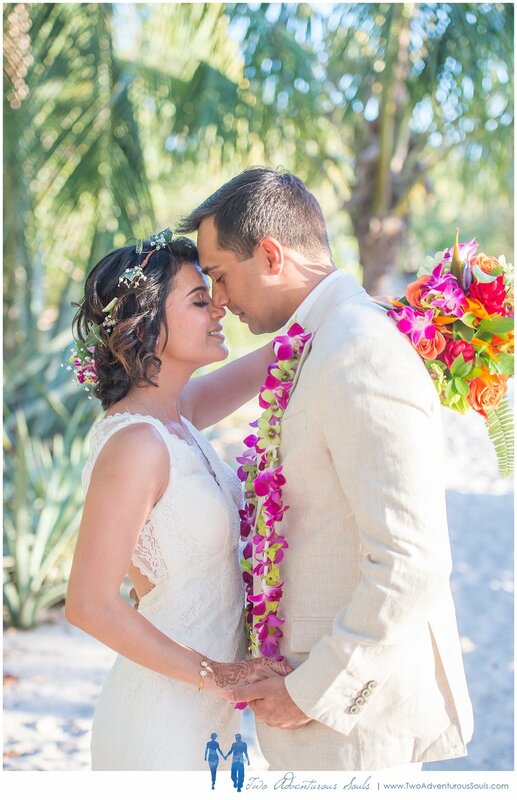 Carolina and Moonis were an absolute blast to photograph for their Playa Flamingo wedding! We can't help but fall in love with each new couple and location we work at. 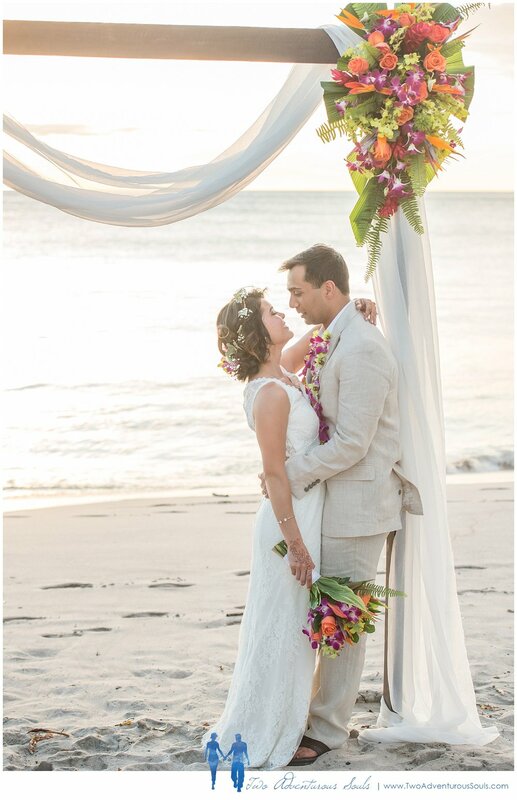 As a Costa Rica Wedding Photographer we get to experience so many new, beautiful places and meet so many amazing people from around the world! Carolina is originally from Costa Rica and Moonis is from Chicago, where they both live now and, if you're familiar with the weather in the US, it's darn cold in Chicago right now! All of their friends and family that came in for the wedding were happy to be out of the cold and snow to celebrate in the sun and sand! 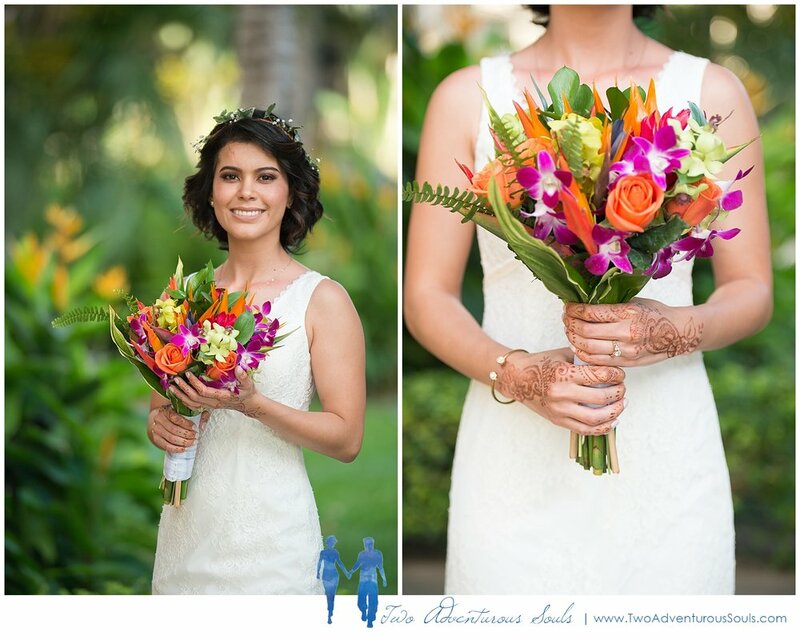 Brittany and Dean are creative Costa Rica Wedding Photographer who love having fun with our wedding couples. 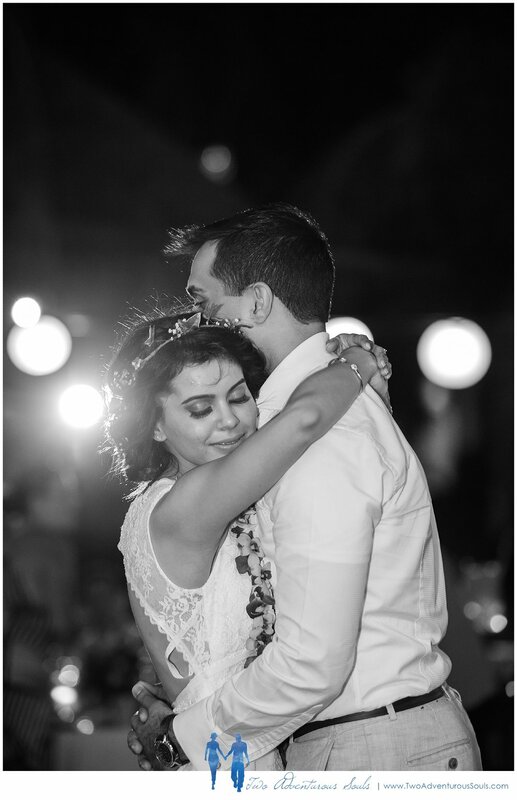 We work together and separately to capture every emotion and angle on your wedding day. 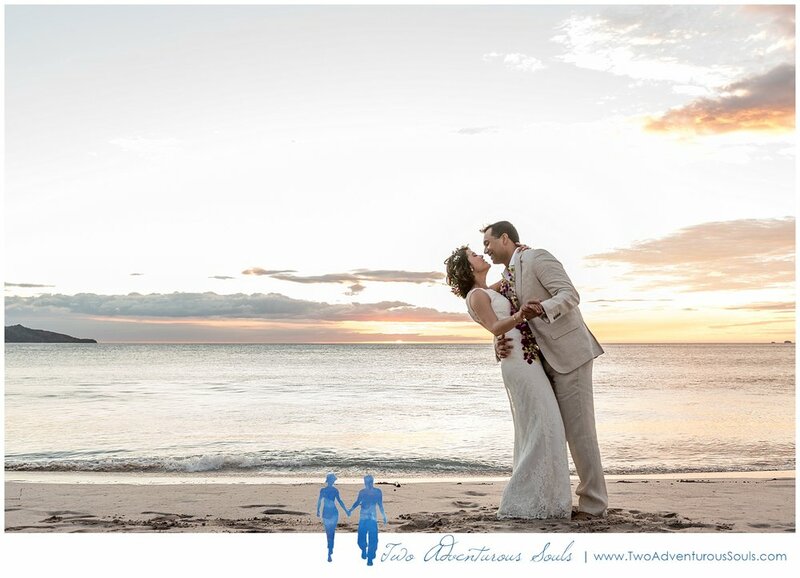 Two Adventurous Souls storytelling style will capture your wedding both in candid and naturally posed images. 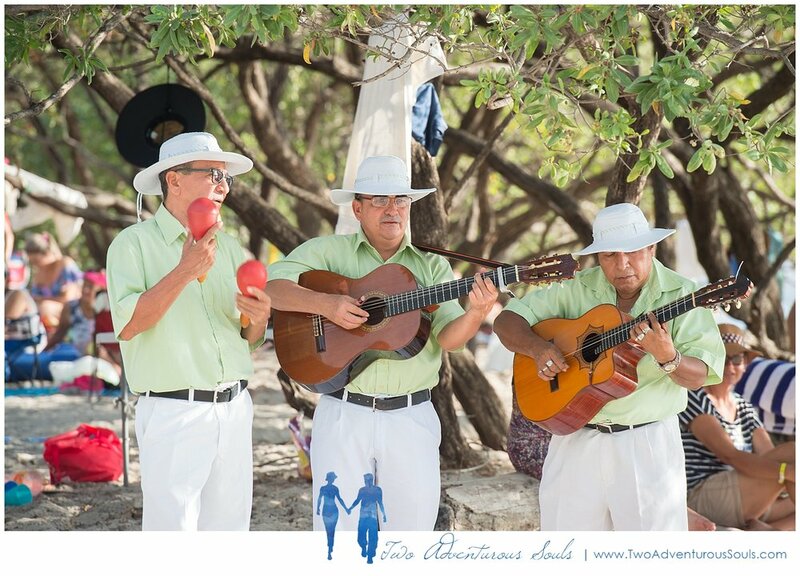 Whether you’re looking for Costa Rica Wedding Photographers, Maine Wedding photographers or planning a Destination wedding we will be there for you! For more info please contact us about your wedding photography!